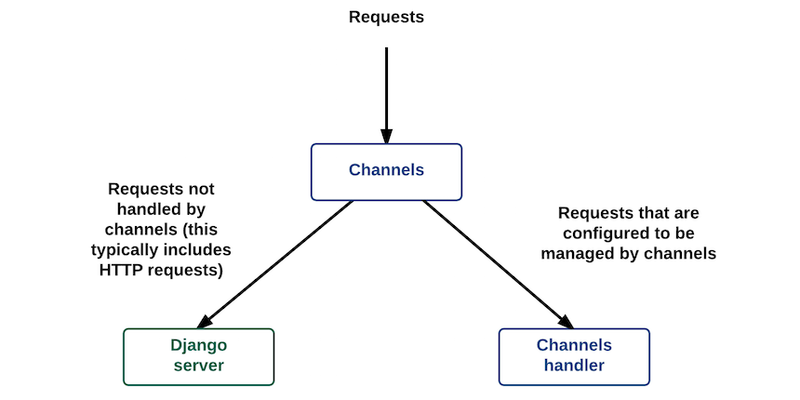 What is “Django Channels” and why should it be used? 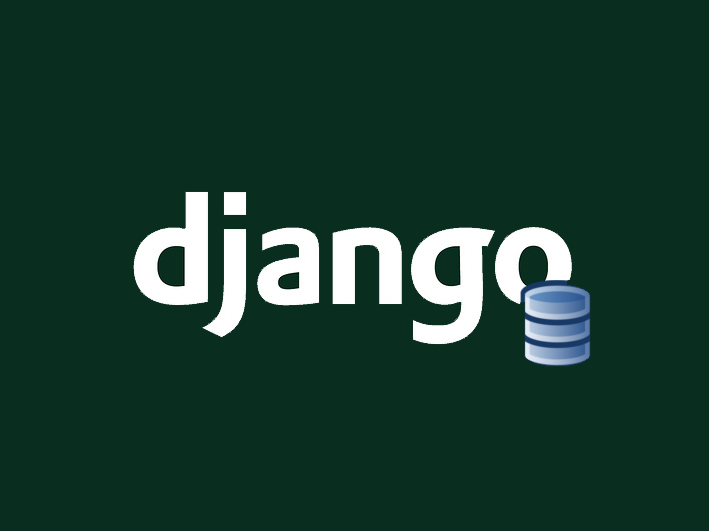 Django Channels is a way to include WebSockets and HTTP2 to your Django servers, and extend its basic functionalities. It allows front end code to receive notifications either when data changes or an event triggers on the backend, without forcing the front end to ask continually and periodically for updates to the backend. Django Channels also makes it possible for the server to run code after a response is sent to the user, allowing for quicker responses and easier data management. Django Channels, even while allowing WebSockets functionality, also handles the asynchronous nature of this functionalities, masking it so the programmer can continue using Django synchronously as usual. Django Channels (by default) will forward all HTTP requests to the usual Django server so it will not interfere with your already developed application or the usual Django structure and functionality. After receiving the event for the message WebSocket (“message_ws”), the previous code will send through the reply_channel an object with the message that was received. Basically, this code re-sends the received message. NOTE: The content that will be sent should be JSON serializable to ensure that it works as expected. The problem with the previously configured connection is that it only allows sending one specific message to one specific user who has registered itself to listen to this messages. What should you do if you want to send one message to multiple users? Well, that is what groups are for! Using groups is very similar to it was covered so far. The only differences are that the user needs to be added to the group and that messages should be sent to the group and not to the user specific reply_channel. 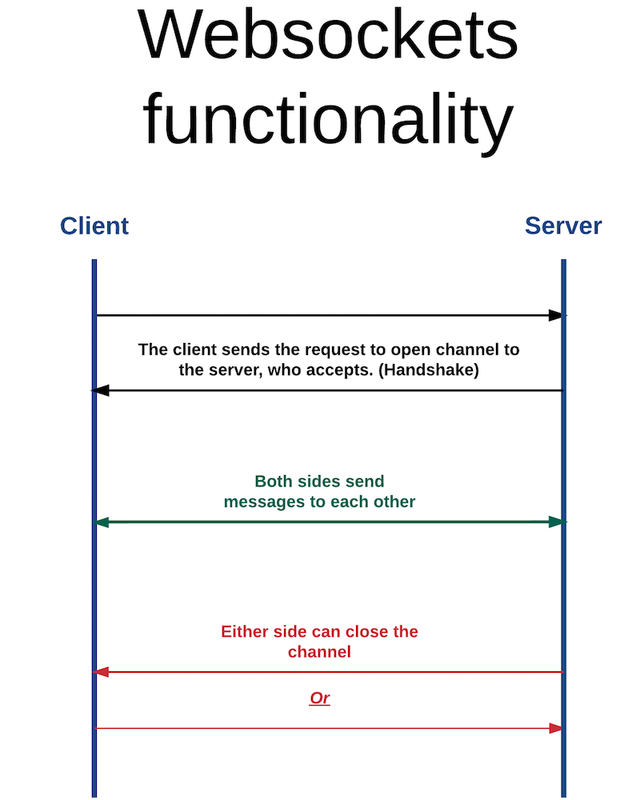 Also, it is a good practice to add a way for the server to disconnect the user, in order to avoid sending messages that will not reach its destination. Django Channels have a default timeout for disconnections, so this is not absolutely mandatory, but it is highly recommended. Finally, add the new methods to the “routing.py” file, to link the new methods to the solution. With these configurations out of the way, the new group should be up and running correctly. You can test it the same way as it was done before, and now the response message should be “My group message”. You can even test it by opening two browsers or tabs on the same page, and after opening the socket in both, both will receive the message once it is sent.